How Do Legislators Decide To Vote? Medical Laboratory Professionals Week is the last week of April. Save the date – 2019 Ohio CLC in Columbus, OH! Registration is Open for the 2018 Ohio Collaborative Laboratory Conference! 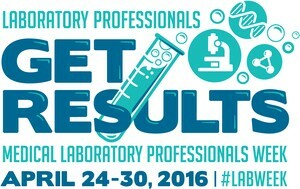 Preserve Access to Laboratory Services! ACT NOW! admin on Save the date – 2019 Ohio CLC in Columbus, OH!